Protect your Junior or Tailgater grill with the best in all-weather grill protection. Through good and bad weather, the heavy-duty material keeps your grill safe, dry, and working year after delicious year. 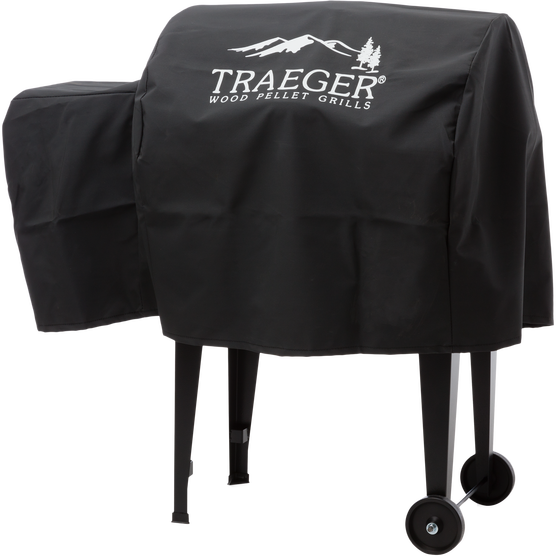 Rest easy knowing that your Traeger has the maximum protection possible in rain, snow, sleet, or dark of night. Cover your Junior with heavy-duty, all-weather protection that fits just right. Ensure that your grill operates all year-round and never misses a meat.